While the earning and recording of flight hours and maintenance history is important, keeping them safe and secure is invaluable. 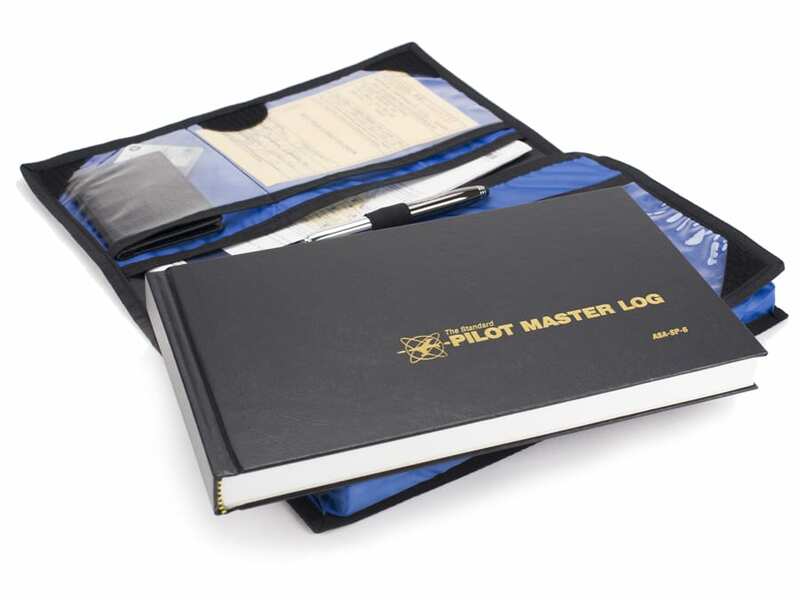 The new Master Logbook Case from ASA protects and stores those irreplaceable records. The main compartment will hold logbooks up to 6-1/2 inches x 11 inches. 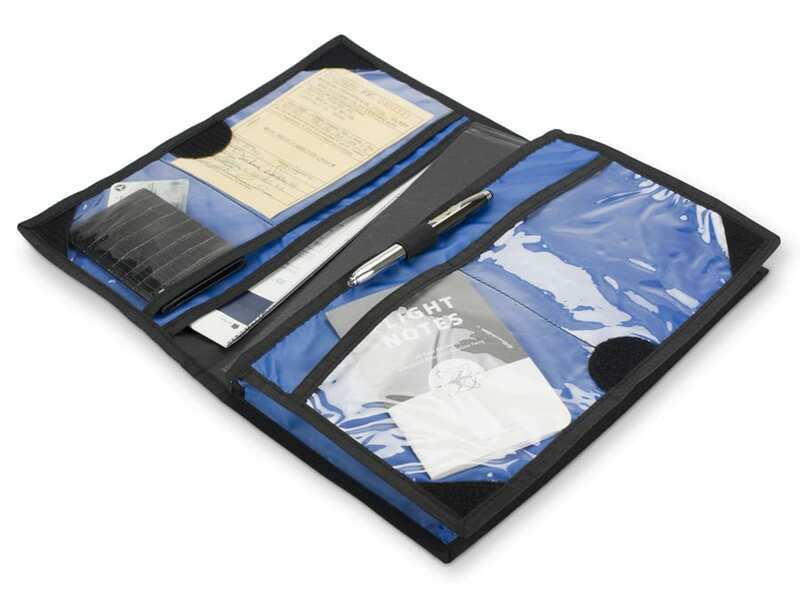 A second interior pocket provides a place to hold documents or aeronautical charts, while four clear vinyl pockets allow storage of pilot certificates, medical certificates, credit cards and other smaller paper or plastic items. An elastic loop on the inside will hold a pen or slim flashlight. The hook and loop closure system keeps contents secure and a contrasting blue inner lining makes it easy to find items inside, ASA officials note.